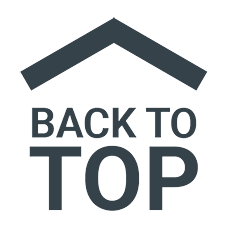 Every retail web site is actively seeking out new innovations and approaches that create competitive advantage and increase the profitability. In general, retailers constantly monitor the behaviour of the real shoppers on the website and any changes in the market requirements. This paper presents a chat invitation web funnel structure, profiling web visitors and selection of hot leads for retail business processes through scoring method using geographic region, product page and other factors. Choosing the right hot prospects through rule base real time chat invitation method based on product type, time on page, cart load, search behavior, cookie information etc. and providing chat to those hot prospects is a special merit to this work. Active rules selection process is done using rule effectiveness indicator and chat load contribution which ensures sales revenue, chat volume and profit margin. An indirect increase in customer delight for interacting with representatives is also expected. Agresti, A. (2002), Categorical Data Analysis, 2nd edition, John Wiley, New York. Biometrics, Vol. 38, pp. 661-672. Internet Research, Vol. 14 No. 2, pp. 111-126. Statistical Science, Vol. 21 No. 2, pp. 217-255.
shopping on the World Wide Web’, International Journal of Electronic Commerce, Vol. 1 No. 2, pp. 59-88. King, B. Andrew. (2008), Website Optimization, O’Reilly Media Inc.
Kotler, P. and Armstrong, G. (2001), Principles of Marketing, Prentice-Hall, Englewood Cliffs, NJ. Kucukyilmaz, T., Cambazoglu B. B., Aykanat, C. And Can, F. (2008), ‘Chat mining: Predicting user and message attributes in computer-mediated communication’, Information Processing and Management, Vol. 44, pp. 1448-1466.
on e-retailing users’, Marketing Intelligence & Planning, Vol. 21 No 2, pp. 123-128.
administration, Carnegie Mellon University, (accessed July 2009). 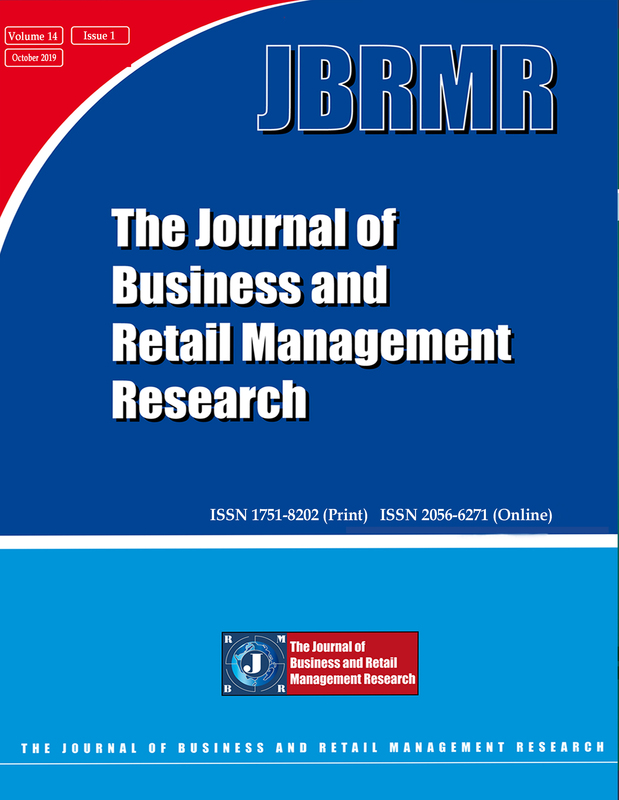 users Web retailing behaviour’, Journal of Retailing and Consumer Services, Vol. 10 No. 2, pp. 81-94. Pallis, G., Angelis, L. and Vakali, A. (2007), ‘Validation and interpretation of Web users’ sessions clusters’,Information Processing and Management, Vol. 43, pp. 1348–1367. sites’, Information and Management, Vol. 39, pp. 457-465.